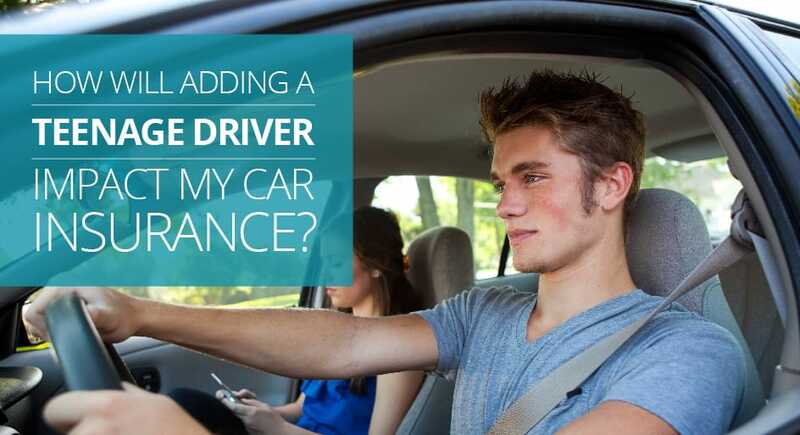 As soon as your teenager begins to think about driving, you’ll want to inform your insurance agency so that your son or daughter can be added to your current plan. This way, they will be covered throughout the experience of learning this important life skill. Make sure they are under the right car insurance plan by having them covered with Life Stages Insurance Agency. To get started, give us a call and let us insure you for all of your major life moments.